We&apos;re in the process of redoing our guest house, which has essentially become a dumping ground for everything from G&apos;s bike gear and Sloan&apos;s old clothes to extra fabric and broken chairs. But after one of my parents&apos; recent stays in which I managed to pass along my cold to the entire family, we realized that we really should be utilizing the separate room in the back. It&apos;s a teeny tiny space, which makes things a bit challenging, but I can&apos;t wait for it to be done in time for summer guests (I&apos;ll be sure to share before and after pictures soon). 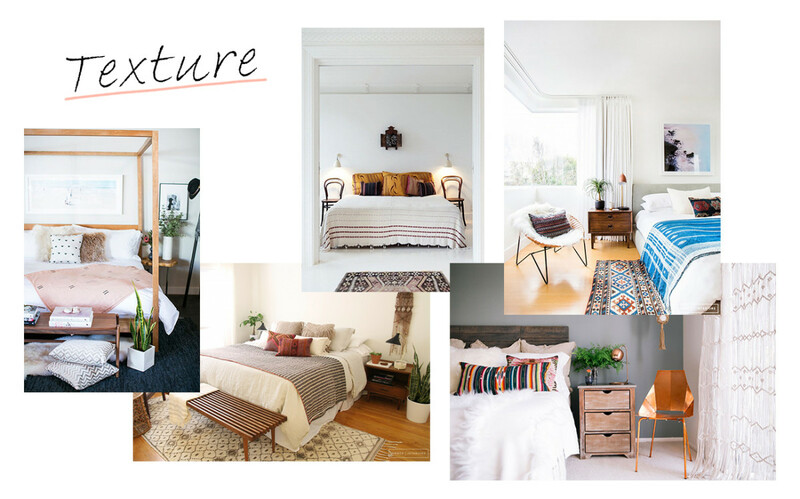 Here are some of the styling tricks I&apos;ve picked up from hours spent in a Pinterest wormhole, for how to elevate the look of your entire bedroom. 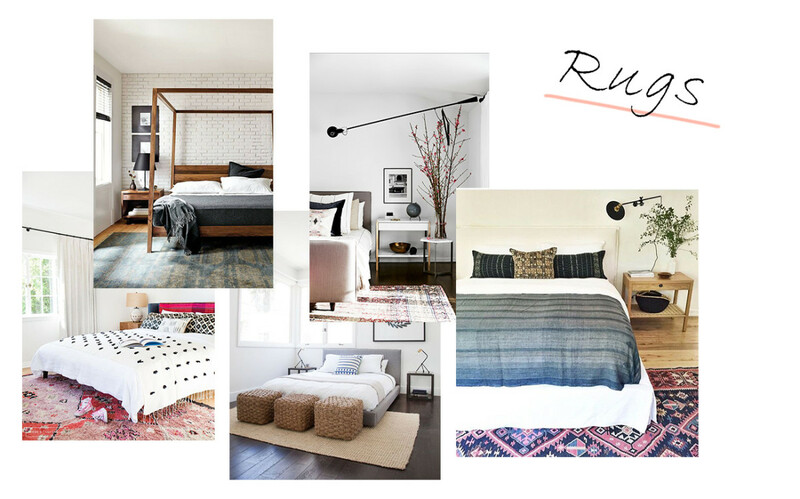 I&apos;ve always positioned rugs so they hug the wall and the bed essentially floats on top of them, with lots of room on all sides. It&apos;s not to say that this doesn&apos;t work, it simply looks a little dated. Instead, scooch the rug about 1/3 of the way down the bed for a slightly more imperfect look that still softens the room. 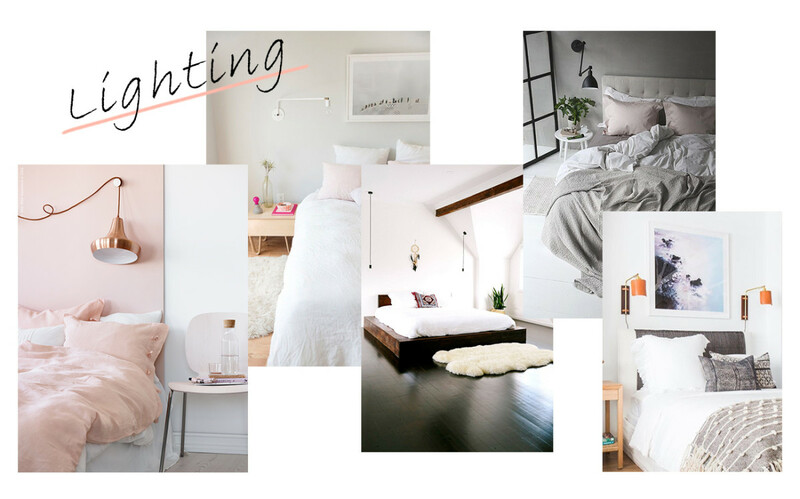 If you don&apos;t have room for two flanking nightstands with lamps on top, wall-mount your lighting. 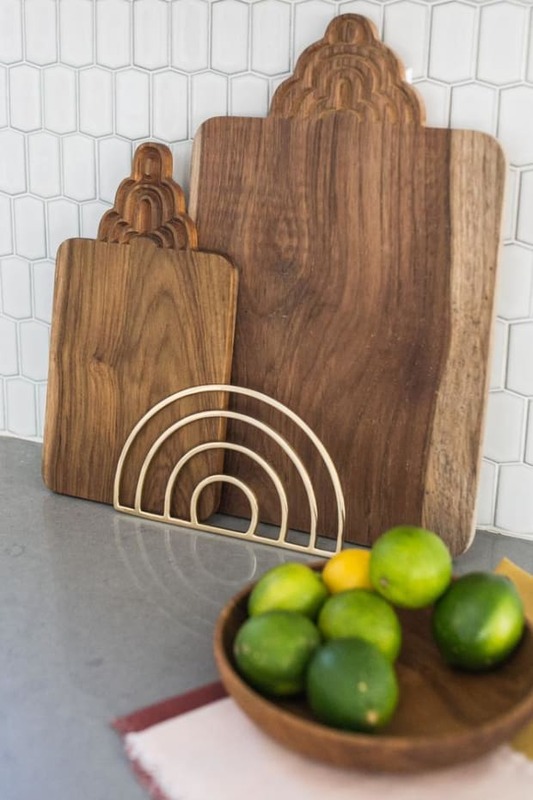 Not only does this save space, but it looks polished and clean as well. 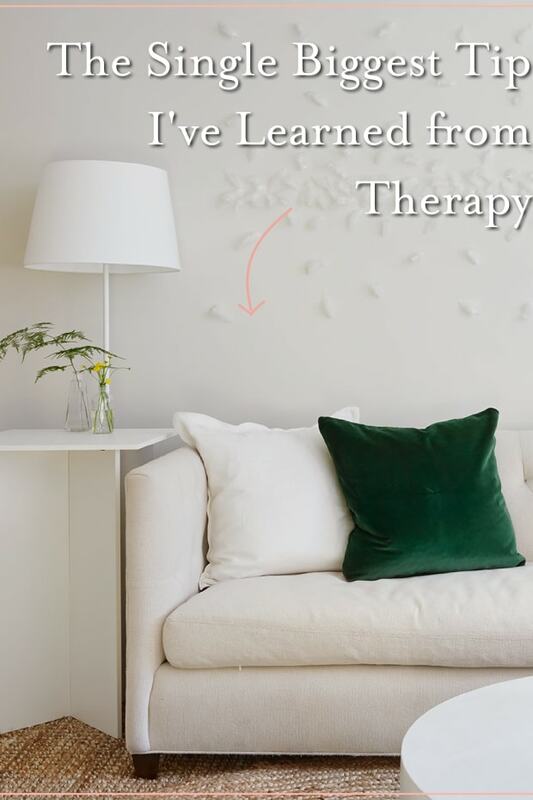 I used to think wall-mounted lights had to be hardwired by an electrician (something I would have never done while renting), but there are also great plug-in options that you can install on your own in a few minutes. The quickest way to transform your room is to make your bed looks as crisp and clean as possible. All of the &apos;before&apos; pictures in bedroom makeovers involve a messy bed, with wrinkled duvets thrown haphazardly across the mattress. Invest in a nice bedding set and actually take the time each morning to make your bed look hotel-worthy. That means tucking the flat sheet and coverlet under the mattress, folding a duvet at the foot of your bed and positioning pillows properly. 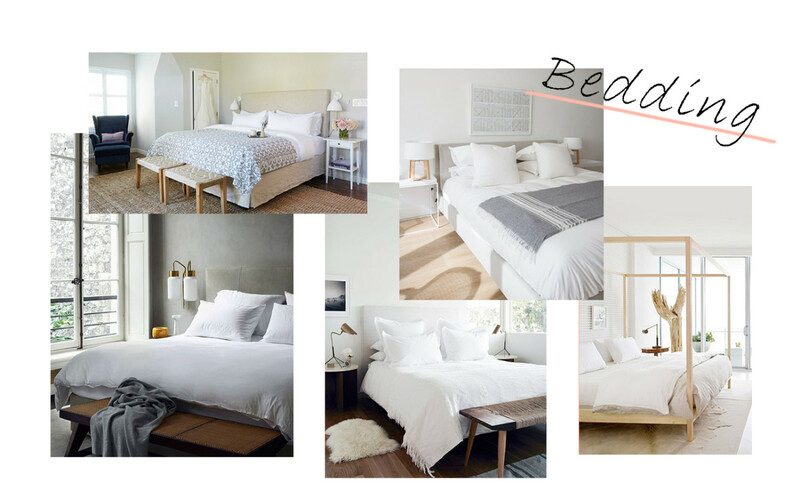 And though it may require a bit more upkeep, absolutely nothing beats the look of white bedding. 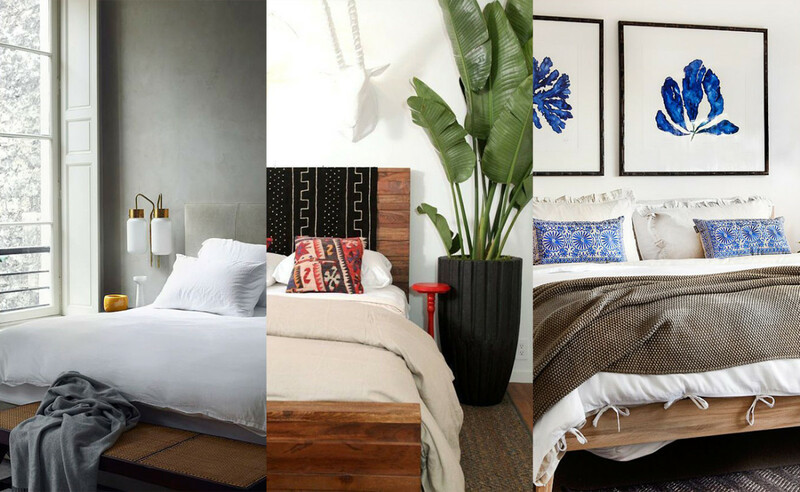 Adding plants around the house is a no-brainer, but bringing plants into the bedroom is not something a lot of people think to do. 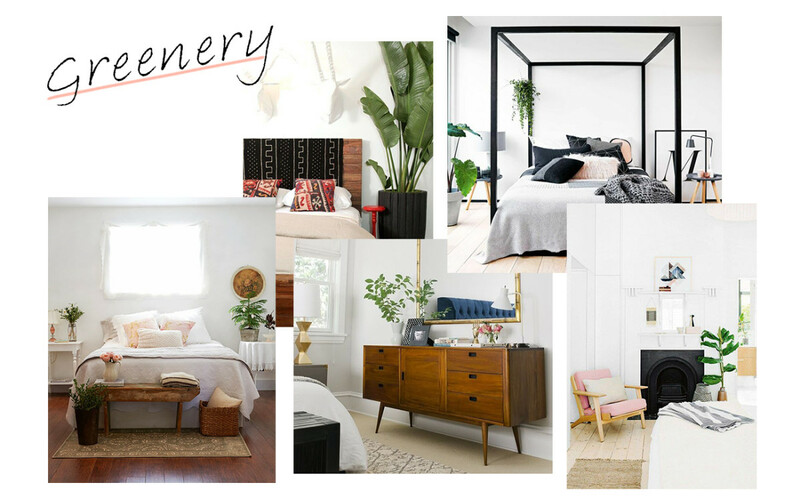 Not only does incorporating greenery add a shot of color, it creates a nice, zen-like atmosphere for where you sleep. Store them in pretty pots for an art-like effect, or hang from the ceiling for a cool look that&apos;s also space-saving. 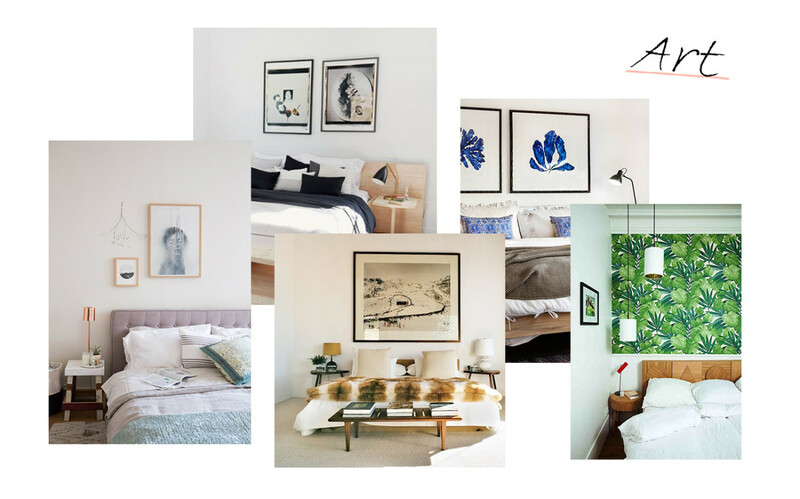 Adding a large piece of art (or two smaller pieces) directly above the headboard adds a level of sophistication to a bedroom. Make sure it&apos;s big enough (at least 2/3 the size of the mattress) so it doesn&apos;t get lost, but no wider than the bed itself. Pick something soothing - I love photographs that include water - and complement the piece with pillows or a throw in similar colors to create a cohesive environment. 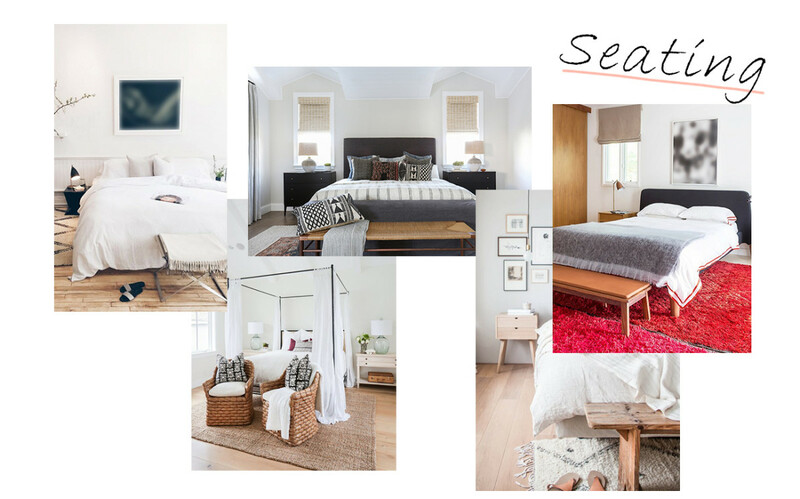 I love a crisp bed with minimal furniture, but that look alone can feel a bit sparse and cold in a bedroom. 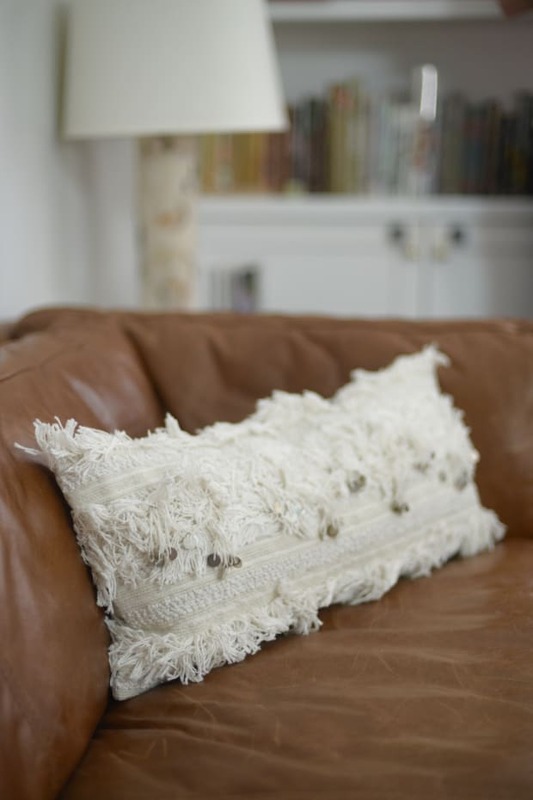 In order to create warmth, add pieces in varying textures - a sheepskin rug, a soft throw or a nubby-knit pillow. Adding seating to the end of a bed grounds the space and offers a convenient place to sit while putting on your shoes. 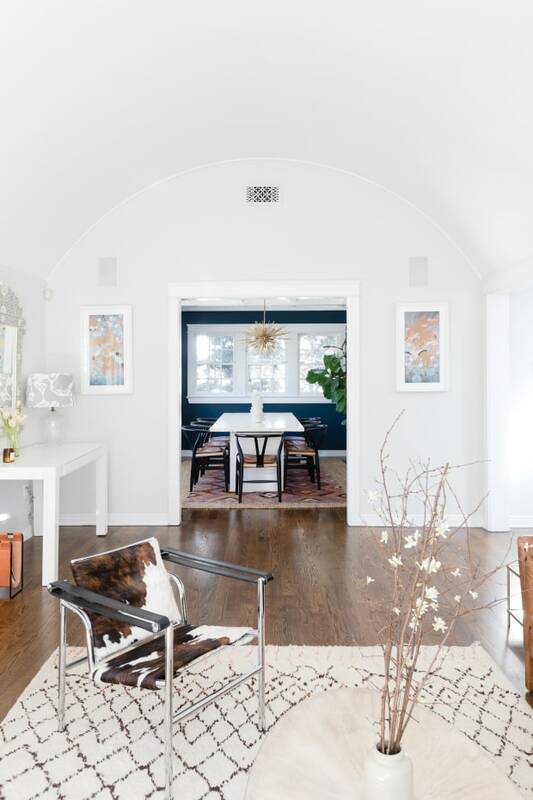 Whether it&apos;s in the form of a long bench, chest, poufs, x-benches or chairs, having an extra spot to sit (that&apos;s not your bed) adds nice dimension and practicality to a room.